On May 9, 1986, in the small, ranching community of Cokeville,Wyoming, David and Doris Young took an elementary school hostage for several hours before detonating a bomb inside a classroom that held every teacher and student in the school. 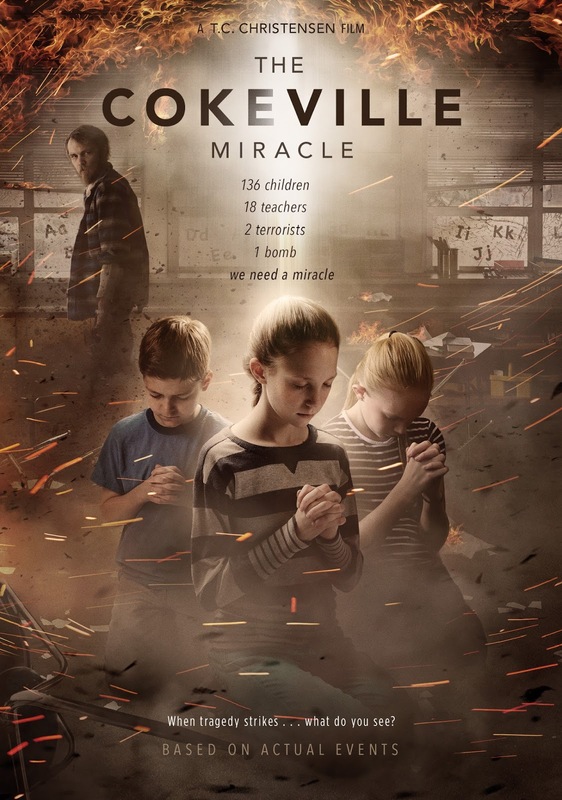 In the wake of the madness, Ron Hartley, whose children were inside the classroom, must fight his skepticism and unbelief as he hears eyewitness accounts from the students about miraculous, heavenly intervention during the crisis. When tragedy strikes . . . what do you see? I think it would be a dramatic read. Would love to read this!